Prospective tenants can find no-fee apartments by perusing online rental listings, looking through real estate newspaper classifieds and by searching an apartment listing website, such as Naked Apartments or Urban Edge of New York City. Individuals can also work directly with the owner or manager of a property so that a broker is not necessary. No-fee apartments are apartments that do not require the tenant to pay the broker fee; instead, the landlord pays the fee if a broker is used. Broker fees for New York City apartments can run anywhere from 8.5 percent to 17 percent of the apartment's annual rent. 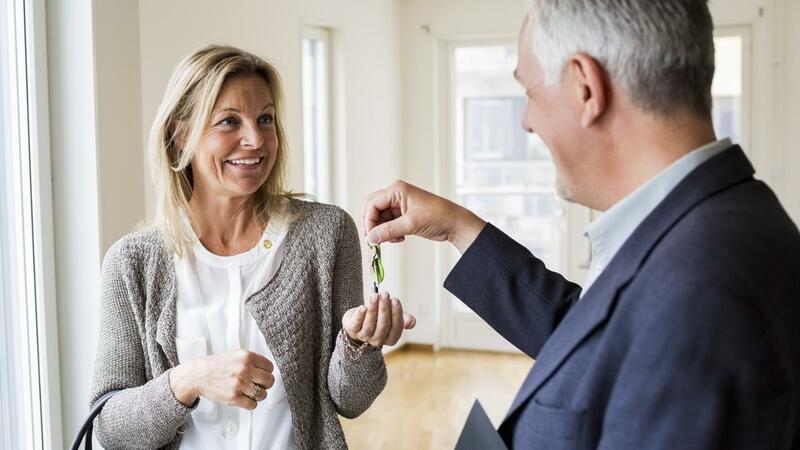 Landlords are generally able to rent their properties faster by hiring a broker to market and show the property to potential tenants. What Is Included in a Termination Letter to a Tenant? What Are the Steps for Renting a Condo? Where Can You Find Affordable Apartments in New York City?